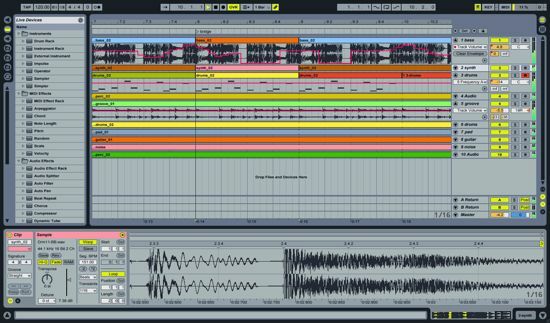 Is Ableton Good Software For Making Music? How do feel about Ableton? Do you think its a good software?